Nissan Note video review | What Car? The new Nissan Note is at the heart of the company's supermini-sized car line-up. It's pitched at the likes of the Ford Fiesta and Volkswagen Polo, and it's designed to beat them both on practicality and equipment. 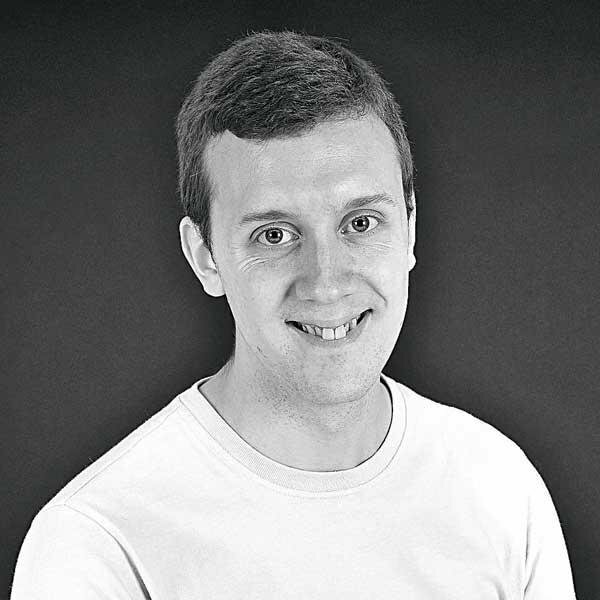 In reality, though, the competition for the new Note is far more diverse, and will include mini-MPVs – such as the Citroen C3 Picasso – and compact SUVs, including the Renault Captur. The 2013 Note will initially be available with a 79bhp 1.2-litre petrol engine and an 89bhp 1.5-litre diesel, while a 97bhp supercharged 1.2-litre petrol will join the range in January 2014. All three get stop-start technology as standard, plus the 97bhp petrol is available with a CVT automatic gearbox. Prices start at £11,900 and four trims are available. 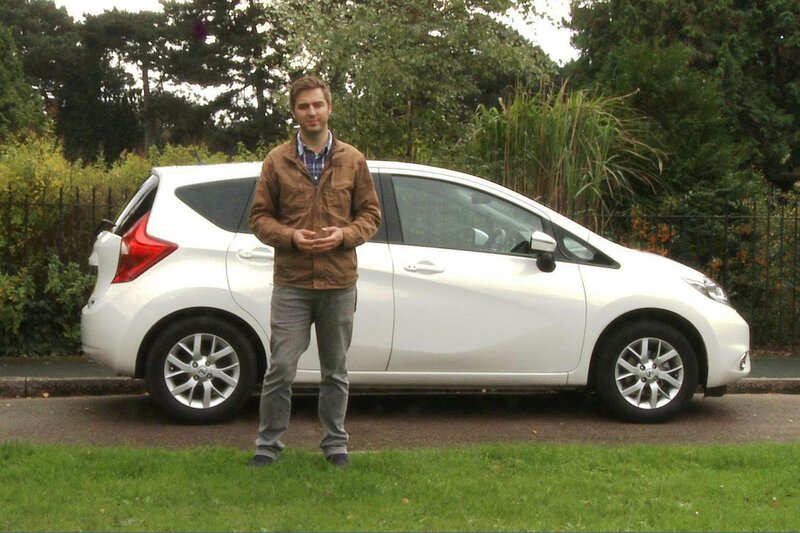 Watch our video road test of the Nissan Note above to find out more.